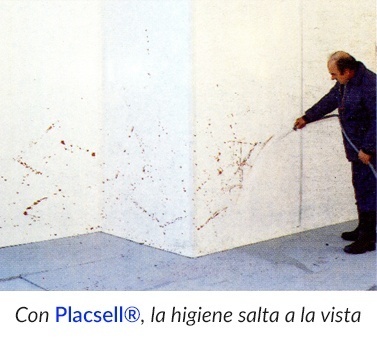 After more than 50 years installed in Europe, Placsell® (sealed plates) can be defined in all its forms, as the best existing system today for the rehabilitation and new work of walls and ceilings, whatever their status and situation. 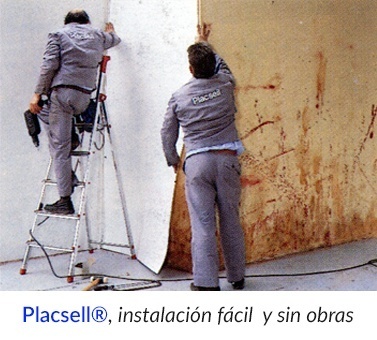 Supply and installation of our Placsell® cladding products and other complementary products and related to the industry in general and the food/sanitary in particular, by in-house teams. Sale and distribution of our Placsell® cladding products and other complementary products. Do not let yourself be influenced! 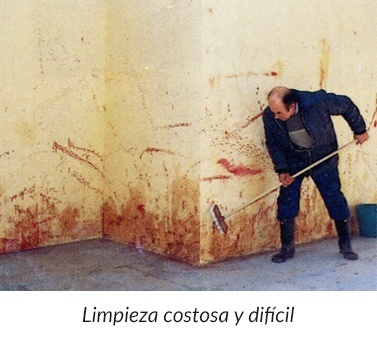 By a deceptive and malicious propaganda that circulates through the networks discrediting the flexible coating.